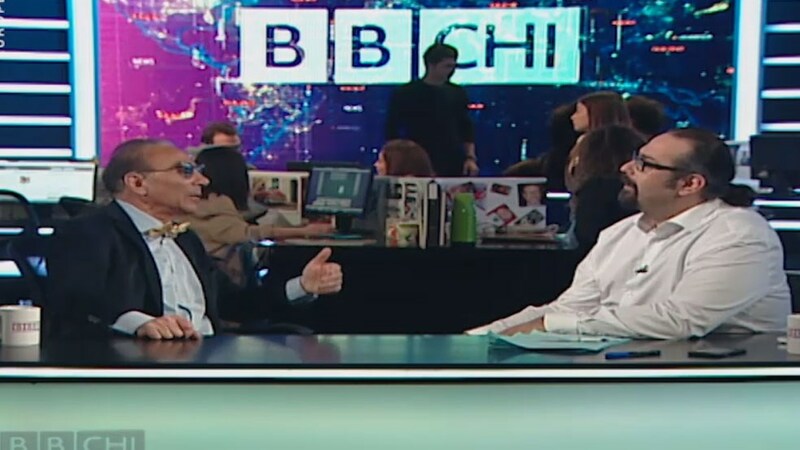 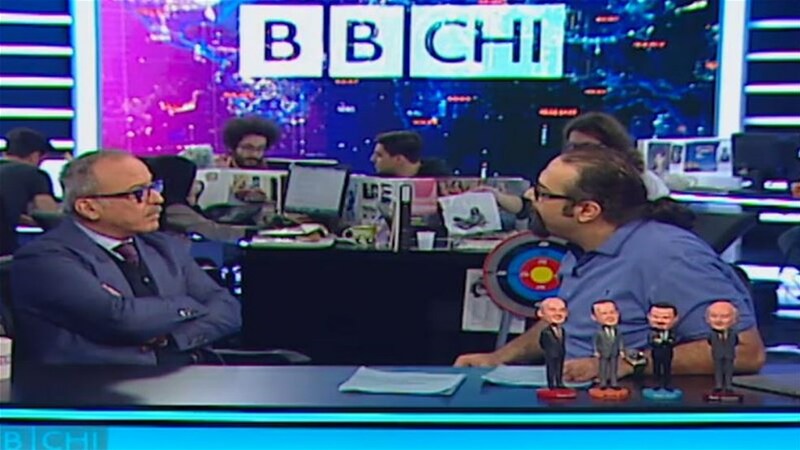 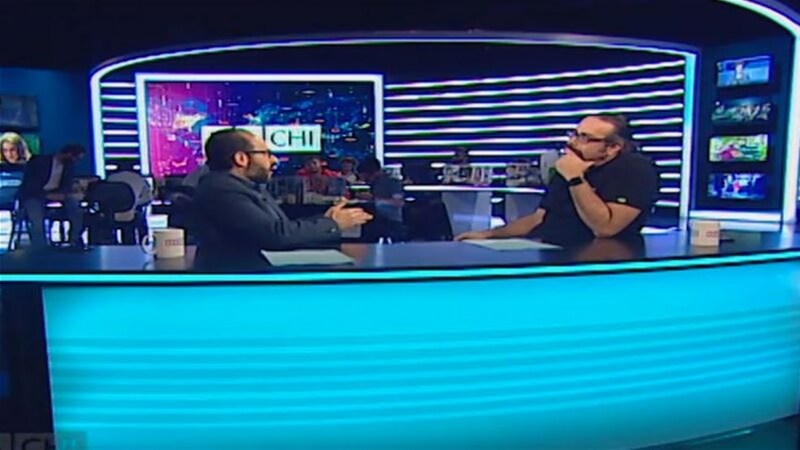 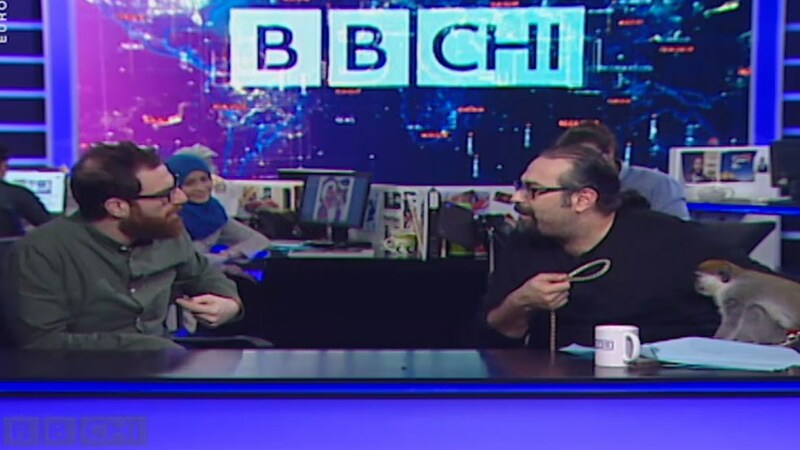 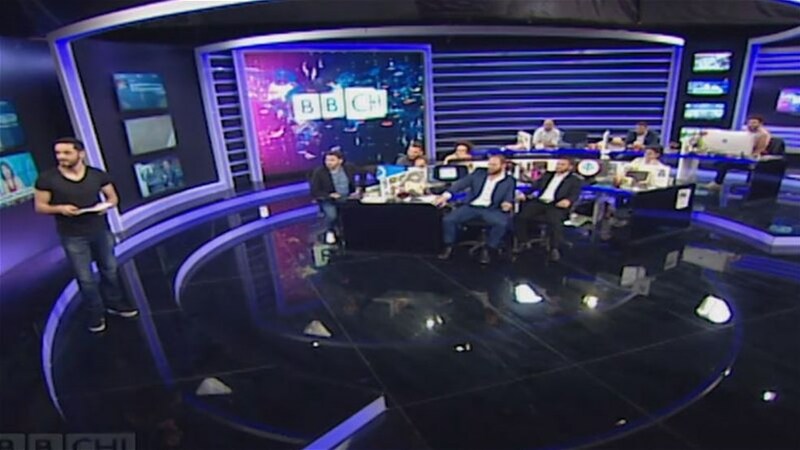 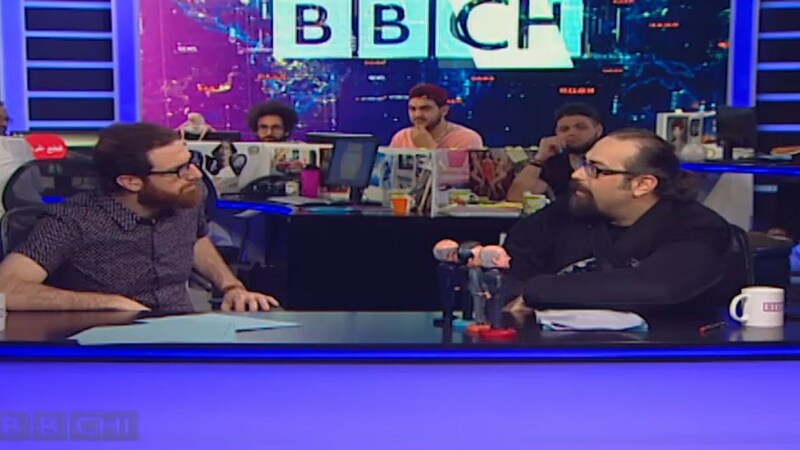 BBCHI TV show is a satirical news bulletin that includes field reports, live coverage and a critical analysis for news, presented by Salam al-Zaatari, Fouad Yammine, Abdel Rahim al-Awja, Abbas Jaafar and Junaid Zeineddine. 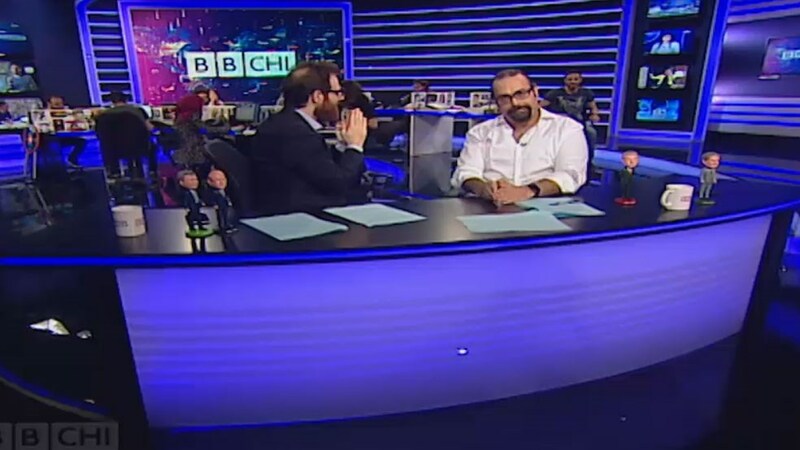 What did BBCHI crew discuss on this episode? 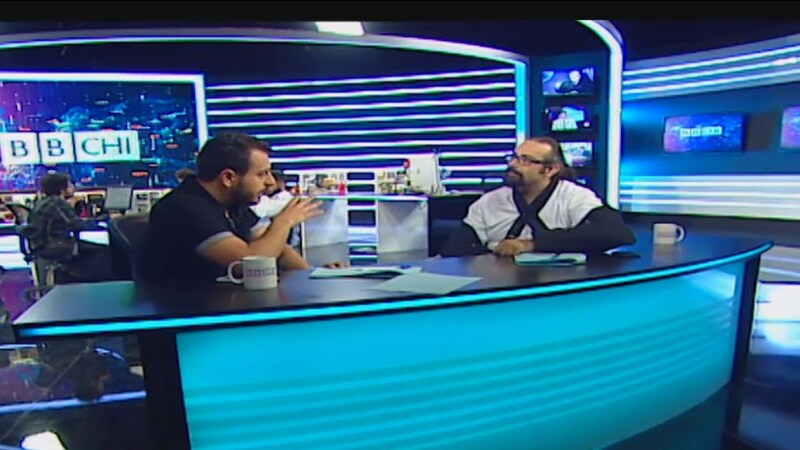 The episode revolves around Lebanon’s budget and electricity files, film censorship and Arab Summit. 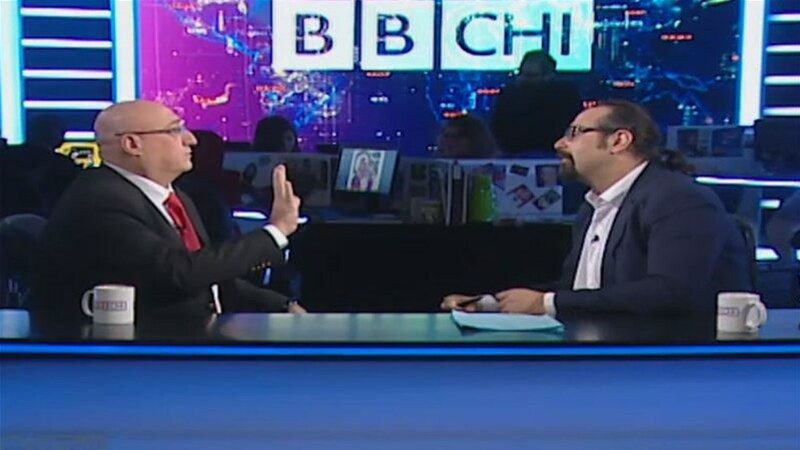 Lebanese people have a habit to shame one another… those who do not participate in protests shame the protesters saying "what can you possibly achieve?" 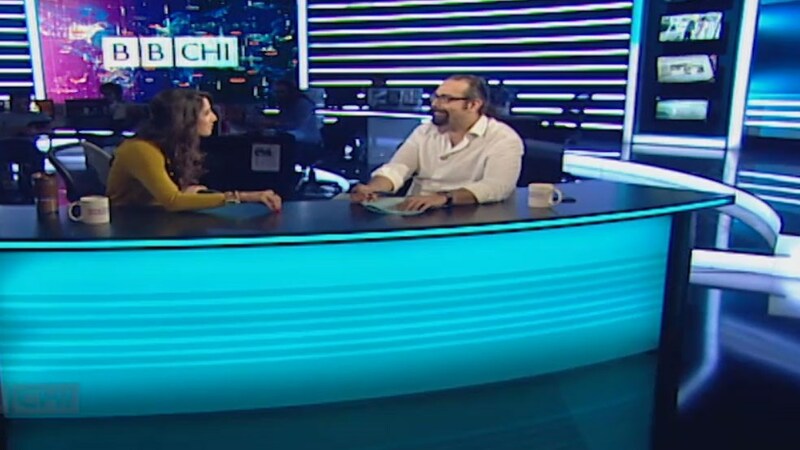 World celebrating International Women's Day while Lebanese woman represents only 3% of the political life, can’t give her children the citizenship and does not have civil rights.